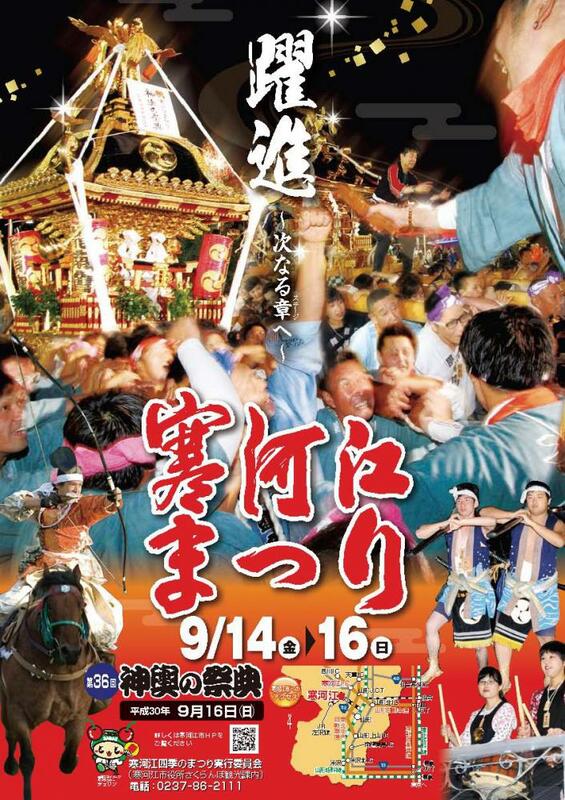 With Yahata, Sagae Miyamae Sun Festivals (9/14) as a start, various Shinto ritual, Events are held. 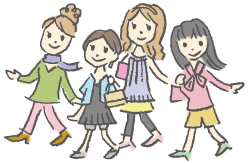 "soiyasoiya!" no shout that "we come, and where has dark where!" echoes at night of Sagae. ■9/15.16 Yakko(Samurai servants) procession, horseback archery dedication (ancient rite, product trial), Reclining dragon drum procession. 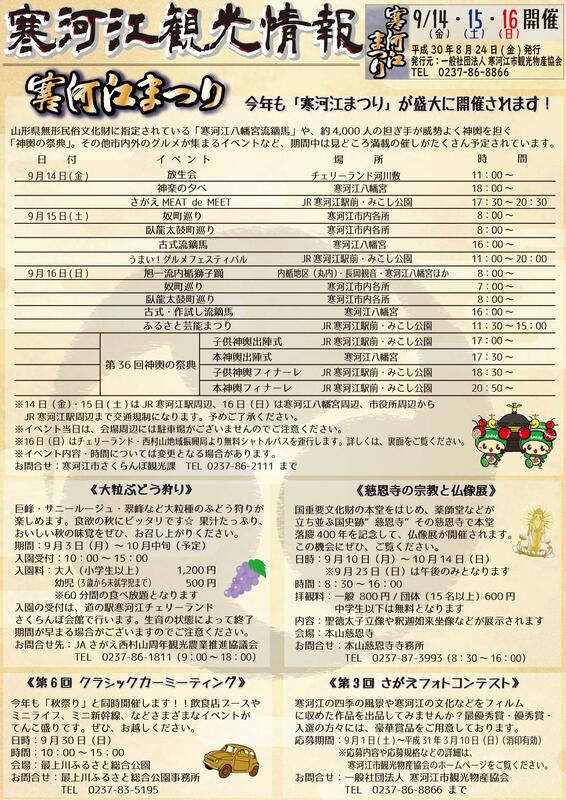 Please see Sagae mikoshi society HP in detailed contents, time for festival of mikoshi. 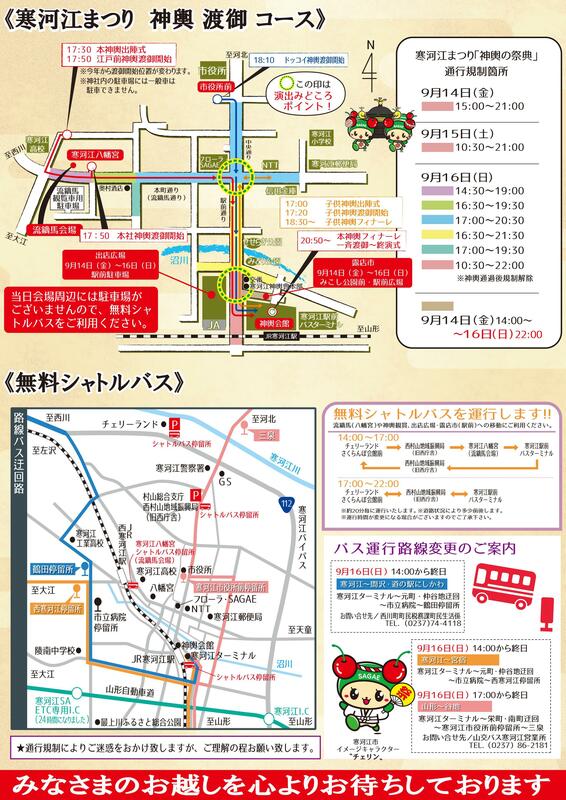 ※Around Sagae Hachiman shrine, city hall, Sagae Station becomes traffic regulation on around Sagae Station, 16th for 14.15 days. I apologize for the inconvenience, but please cooperate.